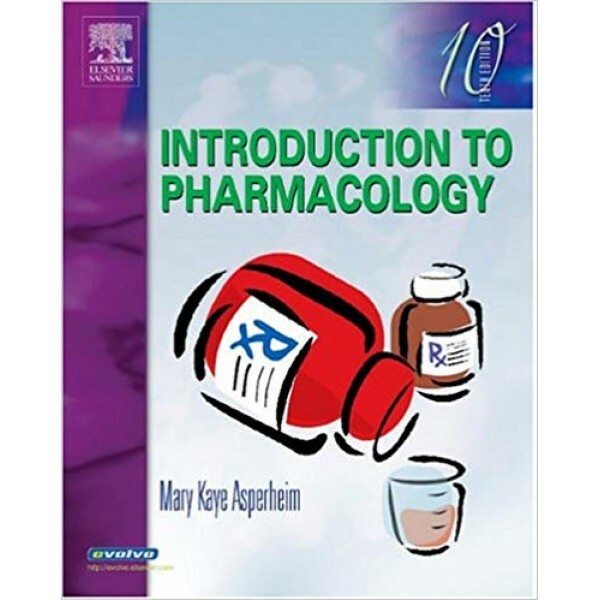 Introduction to Pharmacology is known for presenting need-to-know information in a straightforward, easy-to-digest format. As Elsevier's most basic textbook of pharmacology for nurses and allied health professionals, it features a thorough review of mathematics and dosage calculation, an introduction to the basic principles of pharmacology, and concise monographs on every major drug ― including drug dosage information. Streamlined drug monographs offer essential information, including drug dosages. A comprehensive review of math and the basics of calculating drug dosage are the subjects of the first nine chapters ― all of Unit One. Considerations boxes offer tips and warnings on adverse drug reactions for children, older adults, and pregnant and nursing women. Clinical Implications lists provide hints, warnings, and practical information on the drugs covered in each chapter. Herb Alerts boxes examine popular herbal supplements, and discuss their interactions with commonly used drugs. Critical Thinking questions encourage thought and discussion of real-life issues. 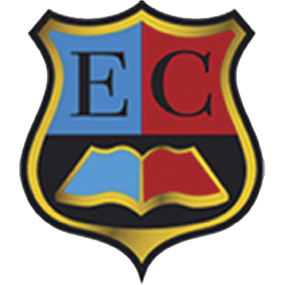 Review Questions, in multiple-choice format, allow students to confirm their mastery of the chapter content. A Disorders Index lists drugs by the disorder they treat ― especially useful for programs in which pharmacology is integrated into the curriculum. Each chapter opens with Objectives that outline the important concepts to follow. Glossary is marked by an easy-to-locate tab, and serves as a convenient reference for terminology and pronunciation. Canadian Drug Information in appendix summarizes the laws and practices governing drug distribution in Canada, and provides a comprehensive list of Canadian trade names. Innovations: Gene Therapy chapter introduces this emerging issue and presents the new drugs being developed. A Key Terms list opens each chapter, highlighting words for study and providing pronunciation keys.